The proceeds will be used to pare down the Coffee Day Group's debt. "Coffee Day Trading and V.G. Siddhartha, promoter of the company, along with certain other parties have signed a definitive agreement to sell their entire stake in Mindtree Ltd to Larsen & Toubro Limited for a consideration not exceeding Rs3,269cr," the company said in a press note after markets hours to the exchanges on Monday. The proceeds will be used to pare down the Coffee Day Group's debt. This divestment supports the company's business strategy to devote more time to its flagship coffee business, the company said in a press note. 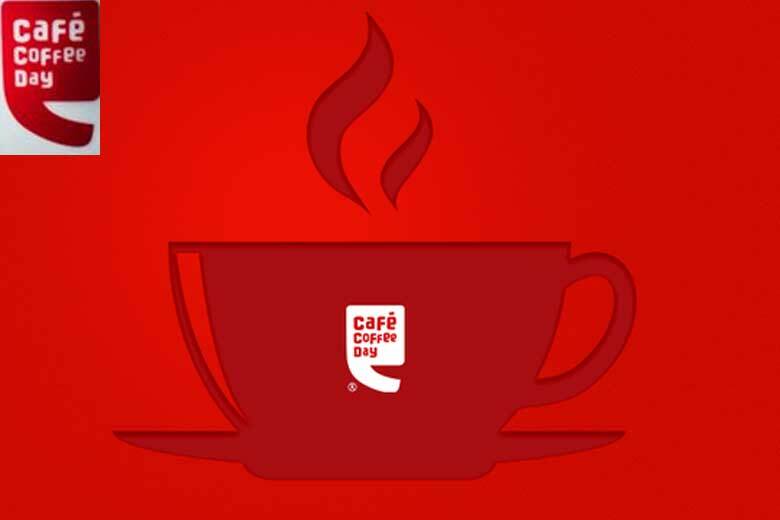 Coffee Day Enterprises Ltd's share price is currently at Rs301.25, down by Rs8.4 or 2.71%, from its previous close of Rs309.65 on the BSE. The scrip opened at Rs312.25 and has touched a high and low of Rs315 and Rs296.90, respectively. So far, 8,08,426 (NSE+BSE) shares have been traded on the counter. The current market cap of the company is Rs6,541.41cr.